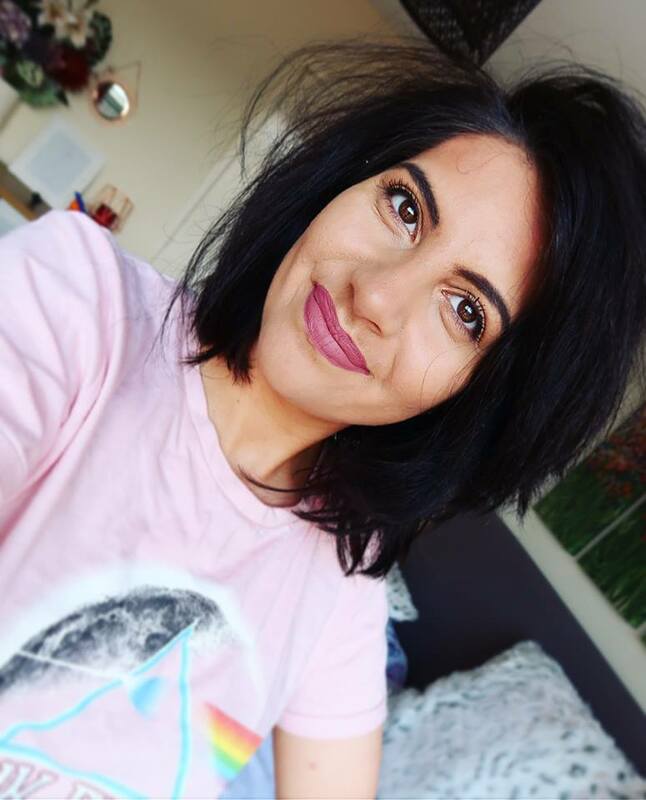 My hair has to be the thing I get asked most about on my Channel, Blog and my Instagram with people keen to know how I style it and the products I use. 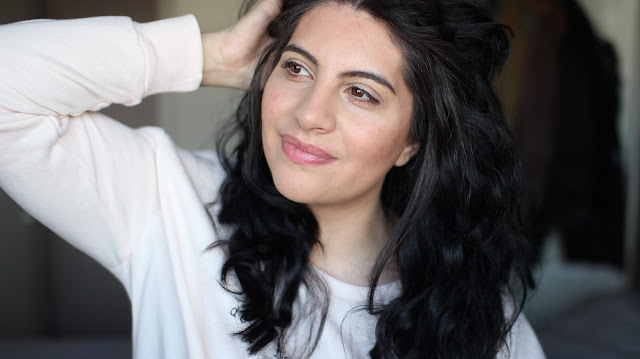 I never really thought much about how important it is to care for our hair and how using the right products can make such a dramatic impact on how it looks and feels. Don't get me wrong my hair is healthy and I love it's planned unkempt style. I think my hair has become a signature look of mine and again something I get asked about all of the time, but I have to admit I am pretty low maintenance and I do neglect it a little. This is owing to the fact that it's messy style suits me and my lifestyle, it's quick and easy to do pretty much nothing apart from wash, condition and rough dry. However this year despite me liking my current routine and it's simplicity I made a promise to myself to care for my hair a little better and use products that will nourish it and keep it in better condition. I wanted to use products that although may cost a little more did all of the hard work for me and maintained my hair in the best way possible without me having to change my routine too drastically, it has to be sustainable because I know as a busy mum I don't have too much time to dedicate to my hair on an everyday styling basis. My Hair is very much a 'bed head' look which I love but I did want to inject more moisture into it whilst keeping it's signature style. So I wanted to find products that would do all of the hard work for me without having to go to a salon every so often. 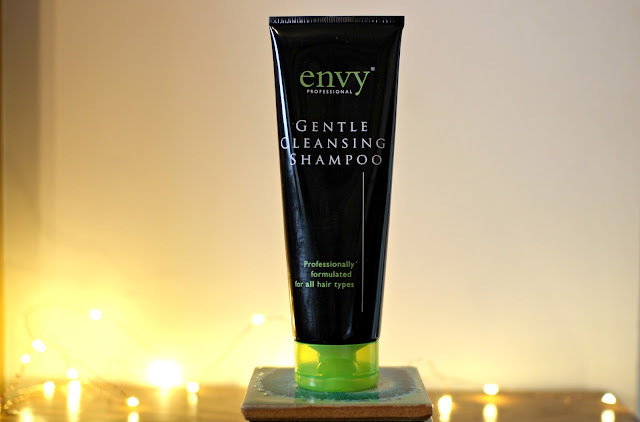 I was delighted when Envy Professional reached out to me, Envy are hairdresser's who believe that one product should not only suit all hair types but tackle most of the concerns that many of us have, like lack of moisture or wanting to deep cleanse and clarify the hair. They have created a capsule collection that promises to repair, tame, lift, add shine, enhance and protect colour, reduce frizz and finally make blow drying easier. For me anything that makes blow drying a breeze I am interested in as it is not my favourite thing to do. 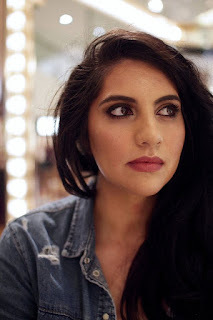 The aims I wanted to address with my hair are cleansing it, reducing frizz, adding shine and moisture whilst taming, so their products sounded perfect for my needs. 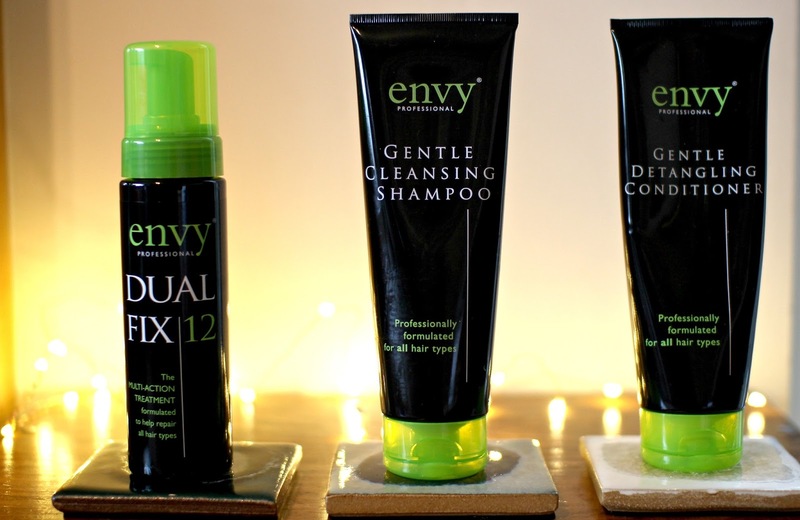 I was kindly sent 3 core products that they felt would benefit and enhance my current hair situation, The Dual Fix 12 £19.95, The Gentle Cleansing Shampoo £14.95 and The Gentle Detangling Conditioner £14.95. The Dual Fix 12 is a professional salon treatment that you can experience yourself at home. It has been formulated to help care for and repair all hair types. It contains a mix of silk proteins and keratin amino acids, these vital ingredients target any areas that have damage and add intensive moisture to soothe and replenish the hair. I applied a generous amount of this to my dry, unwashed hair making sure all of my hair was covered from root to tips. Then I rough dried it until my hair was completely dry. Doing this felt kind of weird and had a bizzare sensation but the results were truly mind blowing. Then it directs you to simply rinse it off and go on to shampooing and conditioning. The Shampoo & Conditioner should be applied after the treatment has been rinsed off. You use them exactly the same way as all other shampoos and conditioners. 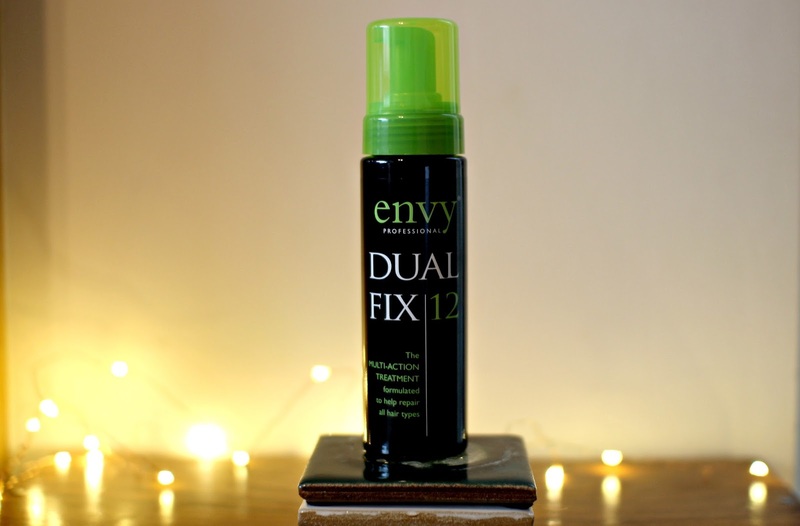 After all of the Dual Fix 12 had been rinsed off I then went on to apply the Gentle Cleansing Shampoo. This product really appealed to me because it is paraben-free and removes all of the nasties and impurities in a very gentle way. It is also enriched with the same amino acids and silk proteins as the Dual Fix so it's like a double hit of moisture and strength. It also enhances the performance of the conditioner which is the next step. I washed my hair twice with the shampoo and it left my hair and scalp feeling squeaky-clean my hair actually felt lighter so I knew my scalp had been adequately cleansed. I have to say the scent of the products is not my favourite but it's something I could overlook as I could feel that they were doing so much good. Once thoroughly rinsed I went on to condition with the Gentle Conditioner which again is enriched with the same moitsutre-giving ingredients. The conditioner is a very thick, luxurious, creamy texture. Because my hair is so thick and long I used way more than what was needed but recently I have been stripping all of the dye from my hair with Colour B4 (which I will be writing a post on soon) so it desperately needed moisture. On a normal day I would use less than half of the amount shown but I wanted to show you the texture of the product. I gently worked the creamy conditioner into my hair concentrating on the dry ends, I left it on for a few minutes while I showered and rinsed off. It was a very pleasant experience however the scent again was not my favourite but it contained those same essential ingredients so I expected that. The scent is not unpleasant it's just not a one I enjoyed. Once the conditioner had been throughly rinsed I went on to blow dry and I have to say I have never felt my hair so soft without going in to a salon and having a treatment applied. I guess that is where the salon quality products come in, you could tell straight away that they were working even after one use which is pretty incredible especially on hair as thick as mine as ingredients take longer to penetrate. 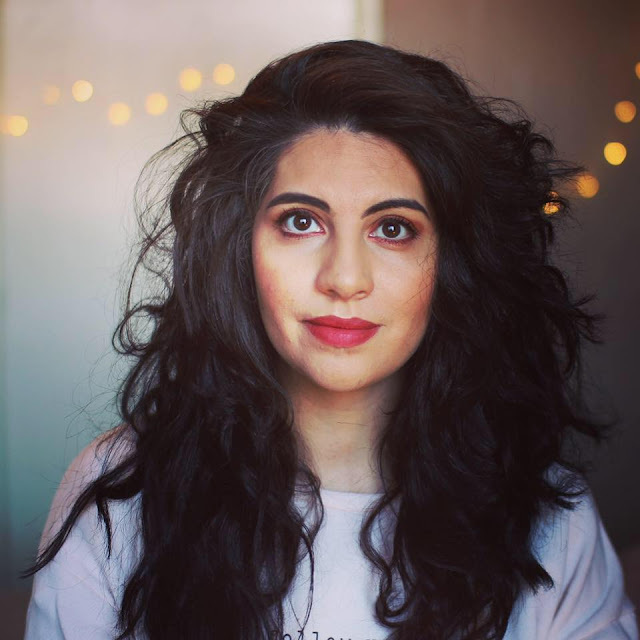 It is rare for me to see results straight away on my hair because it is so coarse but it tamed my mane into a soft bundle of silky locks and I loved how healthy it looked and felt. 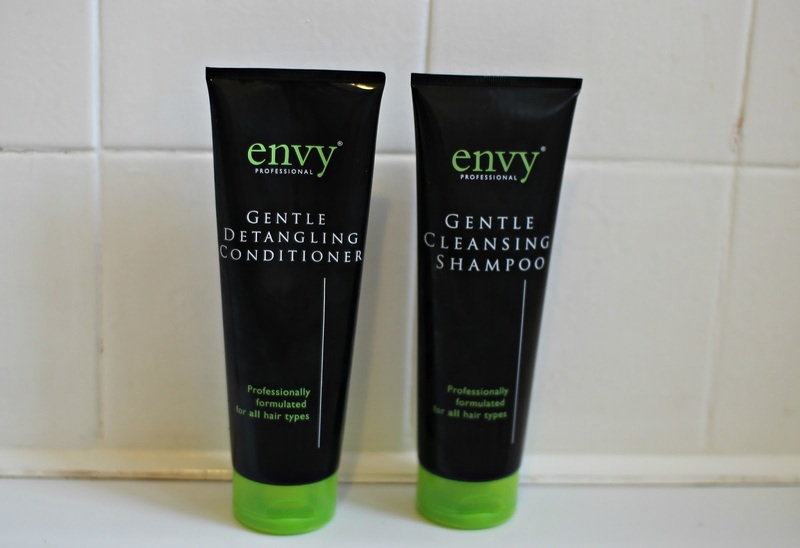 I would recommend Envy Professional if you are looking for salon results you can achieve yourself at home. In the long run it will improve the look and feel of your hair and make those trips for a wash, cut and blow at the salon minimal. You can check this range out here, I want to also point out that this post was not obligatory just my genuine thoughts as always. I would love to hear about any hair care products you guys love, especially if they cater for hair like mine.